Dusk or 8pm (whichever is sooner). We offer day ticket fishing for £7 per person per day for up to two rods & £14 per 24 hours. 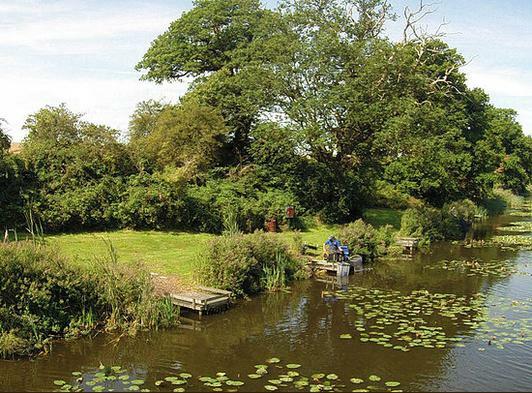 Kirton is a mixed coarse fishery just outside the village of Kirton, Suffolk. Tickets are available online or from Tackle-Up in Felixstowe. 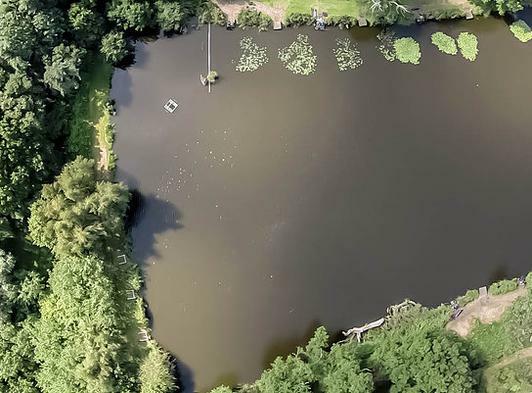 Kirton Hall Lake is a mixed coarse fishery of 6 acres set in the Suffolk countryside. 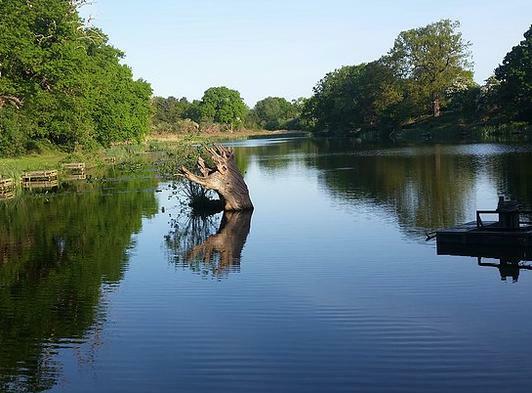 Surrounded by Oak Trees, this old estate lake has been disturbed as little as possible to provide tranquil surroundings for the angler. 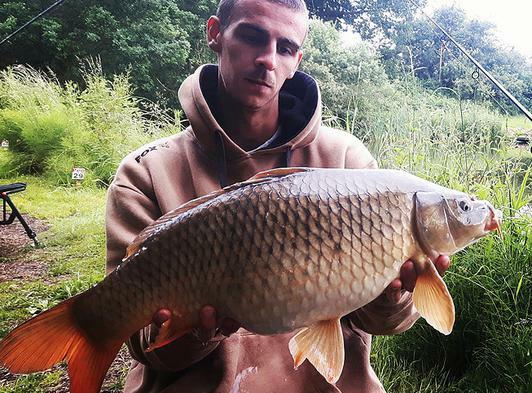 54 pegs are available, 42 of which have large wooden platforms to fish from, in the summer most of these have reeds between you and the next angler. 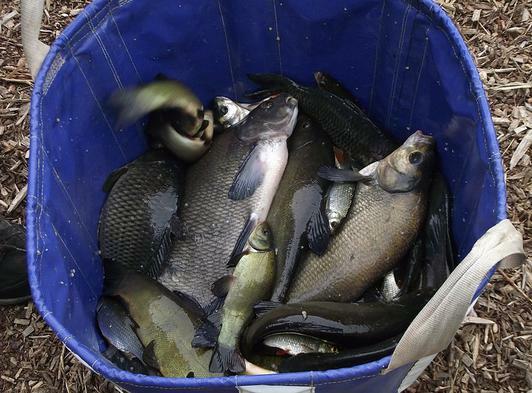 Stocks of fish include Carp to 27lb, Tench to 9lb 12oz , Bream to 7lb, Perch to 3lb 12oz . 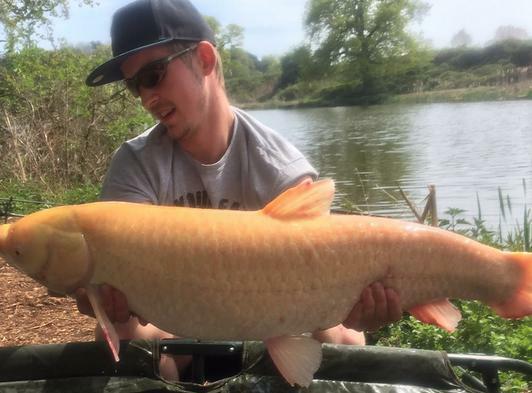 Good sized Rudd, Roach, Crucian Carp and Skimmers also provide a fantastic days fishing. Feeder, Pole or Float all work well but every day is different. No real 'hot pegs' matches won from anywhere depending on the day and angler. Carp do like a larger bed of bait and this helps produce the larger fish.